After a long break, it’s back on. The cold steel tube as much as it means denial feels like I’m back home. Trying a different combination and using a oval ball ring, behind barz are so helpful. And a new liner. 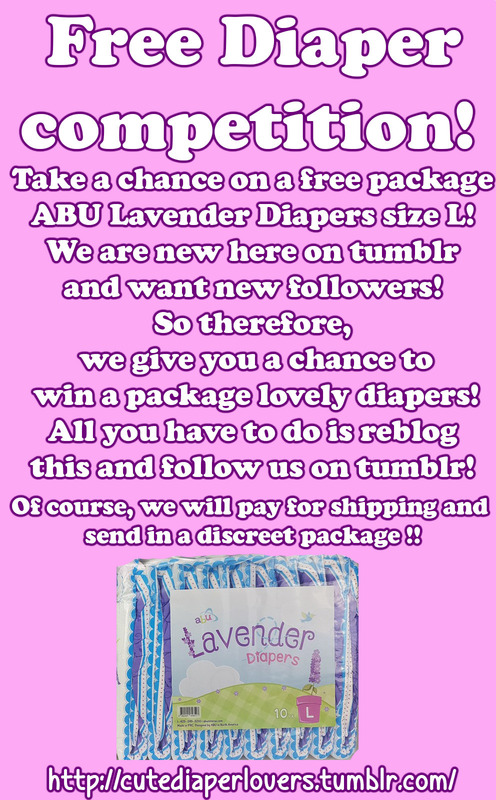 Need to lose weight now but so far so good.. not sure for how long but I’m not stressing… its up to Mistress as usual..
Take a chance on a free package ABU Lavender Diapers size L! We are new here on tumblr and want new followers! So therefore, we give you a chance to win one package lovely diapers! All you have to do is reblog this and follow us on tumblr! The contest ends May 31, 2017 at 18:00! The winner will be presented on our tumblr June 1, 2017! 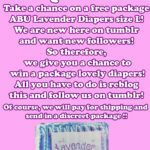 Then we will contact the winner and after that we send the diapers to the winner free of charge! You can reblog this as many times as you want, and remembering to follow us!